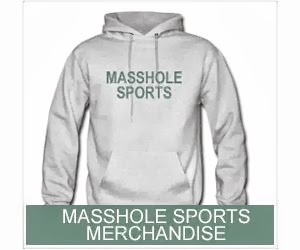 Im not going go into detail about how badly that game sucked. 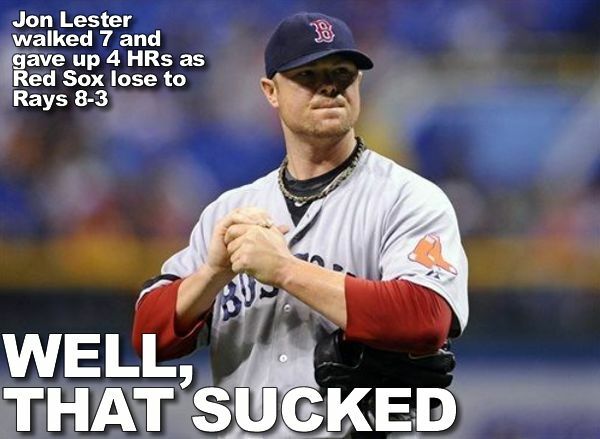 Jon Lester had a bad night and the Red Sox lost. Thats all you need to know.